See how Lorna Jane reconnect with abandoners on their site. Cart abandonment is a challenge facing every online retailer today. with approximately three-quarters of customers adding items to their basket but not buying. 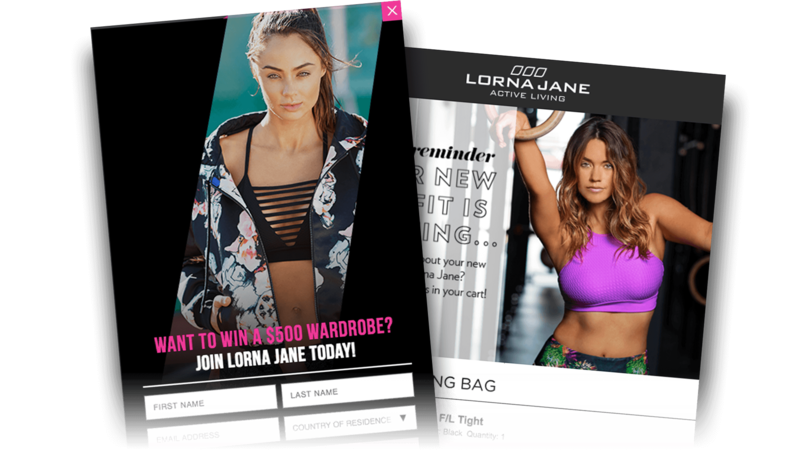 Lorna Jane worked with SaleCycle to capture information from those abandoners and send an email tempting them back to purchase. 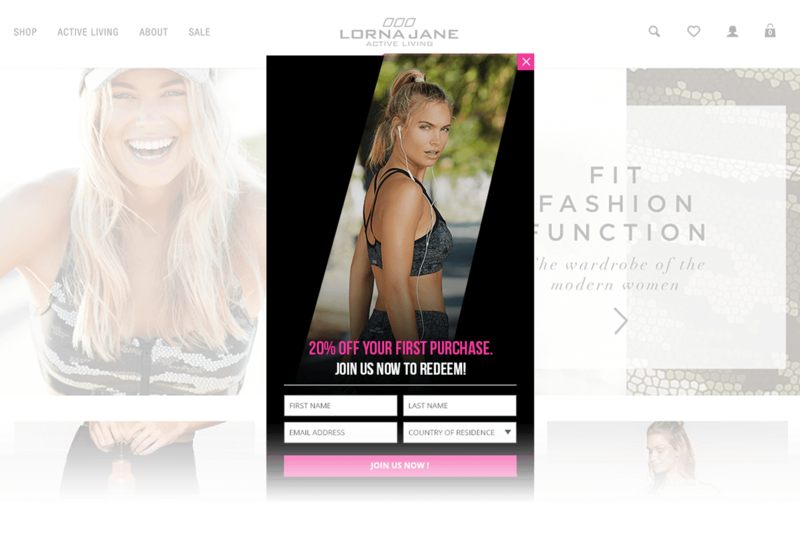 Lorna Jane wanted email creative that matched its products, with a clean and sleek feel. Stripping back the HTML, the design focuses on the products the customer has abandoned (and already fallen a little bit of love with), using a large call-to-action button to ensure plenty of clicks. 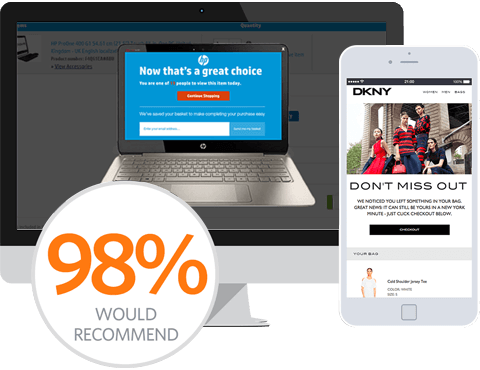 The emails have achieved excellent results, with more than 60% of customers opening the email and over a third of clickers going on to make the purchase. The messaging uses a tone which works well with Lorna Jane’s brand, providing a gentle push to encourage the customer to purchase. We know that much like going to the gym, or out for a run, sometimes our customers need an extra little nudge… a gentle prod in the right direction. Our abandoned basket emails do exactly that – communicating a relevant message to these hottest of prospects to ensure they make the right purchase for them. I couldn’t recommend SaleCycle more. Cart Abandonment Email	If at first you don't succeed. Email Acquisition	Get them signed-up.